Flexible lights are growing in popularity. Often we need the light not only fixed on one point, but in different places. The Hopper Flex satin nickel ceiling light by Steng is characterized precisely by this flexibility. 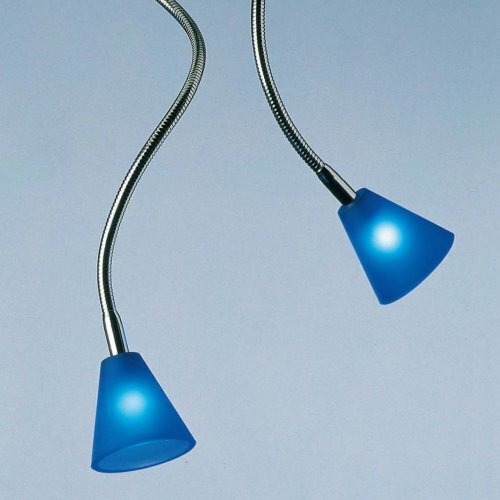 Small glass shades are supported by a flexible hose that can be bent into the desired direction as required. The hoses can in lengths of 20cm, 40cm, 60cm and 80cm are ordered, the Felxibilät is further optimized. In addition to the functional operation maintains the Hopper Flex satin nickel ceiling light by Steng also an original appearance. The cheerful, seemingly arbitrary arrangement of the hoses is the ultimate eye-catcher. Für diese Leuchte wird ein Transformator benötigt. Die Steckerleuchten von Steng werden generell ohne die notwendigen Steckkontakttrafos geliefert. Diese finden Sie in der Kategorie "Zubehör > Transformatoren" unter der Hersteller-Auswahl "Steng". 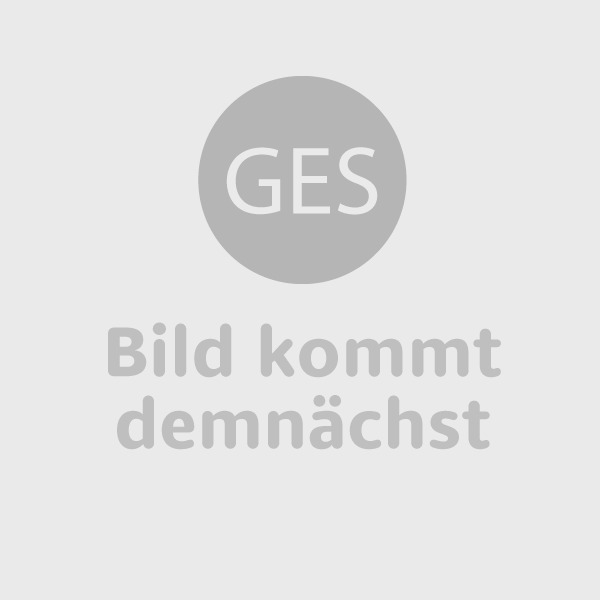 Leuchten mit einem Flexschlauch ab einer Länge von mehr als 40 cm sind nicht für die Wandmontage geeignet.